Posted on Friday, September 14th, 2018 at 9:00 am. Then you won’t want to miss the 14 day Triple Trails tour, which takes in the Alps 2 Ocean, Otago Rail Trail and West Coast Wilderness Trail. 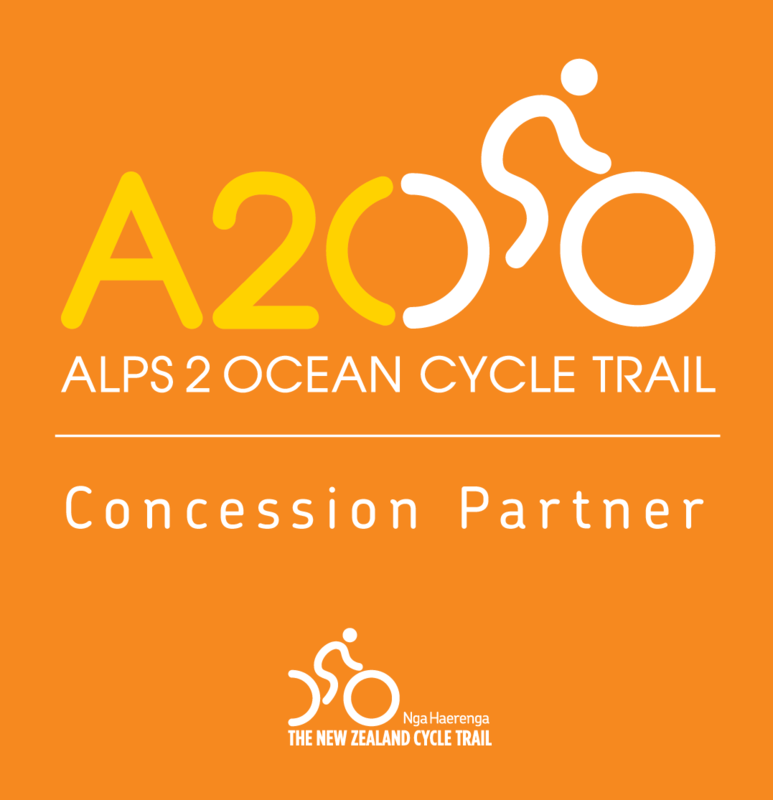 Spectacularly scenic riding from the foot of Mount Cook to the coastal town of Oamaru via the Alps 2 Ocean. A leisurely cruise along the Otago Rail Trail. Buzzing, vibrant Queenstown – you’ve got a whole day to explore! The rugged scenery of the West Coast plus the West Coast Wilderness Trail. 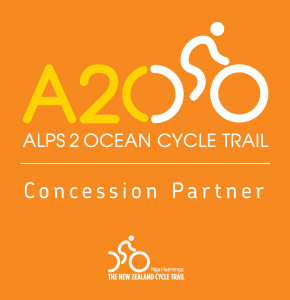 Cross the Southern Alps twice. 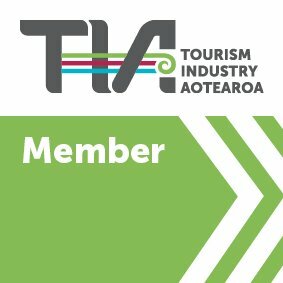 Looking to experience the North Island? 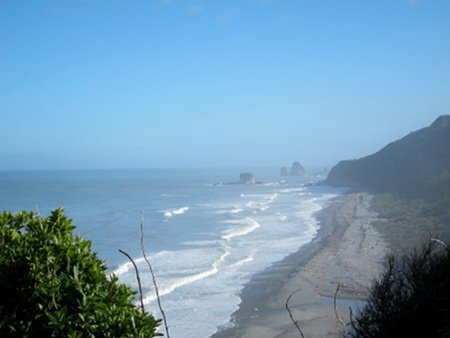 The 9 day Northland tour blends beautiful beaches with some of New Zealand’s most significant cultural highlights. Visit Tane Mahuta, the world’s largest kauri tree. Pedal alongside the secluded waters of Hokianga Harbour. Watch the waters of the Pacific Ocean collide with the Tasman Sea at Cape Reinga. Explore the magical Bay of Islands. January 2019 tour guaranteed to run. Jump aboard the 7 day Alps 2 Ocean End to End tour and experience some of the South Island’s most impressive scenery. Heli flight across the Tasman River. Enjoy an ever-changing landscape as you ride, from the wide open spaces of Mackenzie Country to the beautiful blue waters of Lake Pukaki, and the braided rivers and vineyards of the Waitaki Valley. Handpicked accommodation. You’ll stay at lodges, premium backcountry farmstays, motels and luxurious glamping tents. Guaranteed departure dates. 20 November 2018 and 6 March 2019 are all set to go. 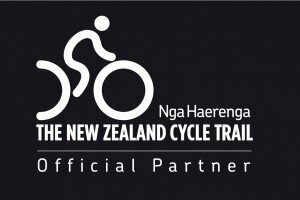 The 6 day Nelson Great Taste Trail tour isn’t new but it’s perfect for finding your riding feet. Refuel along the way with local brews, wines and cafes. 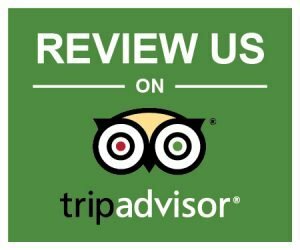 Guaranteed departure for tours leaving on 11 November 2018, 20 January and 17 February 2019. More dates available. Got a question about any of these tours? Get in touch today.